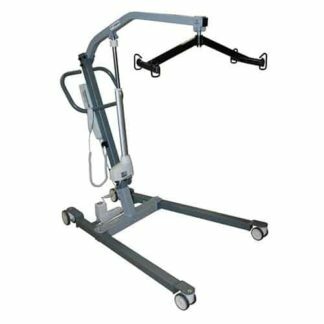 Our Bariatric Patient Hoist are easy to use and handle making them suitable for home to hospital use. They are easily dismantled for storage and transport, meeting the latest European safety standards. 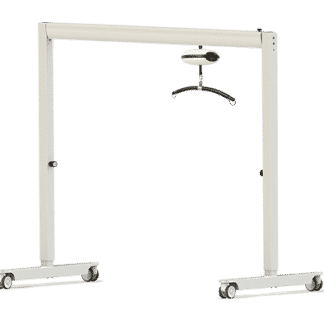 They feature exceptional rigidity thanks to the advanced design of all moving connections, eliminating play and offering a rigid feel when the hoist is fully loaded.